서울재즈페스티벌의 열한 번째 스토리가 지금 시작됩니다. 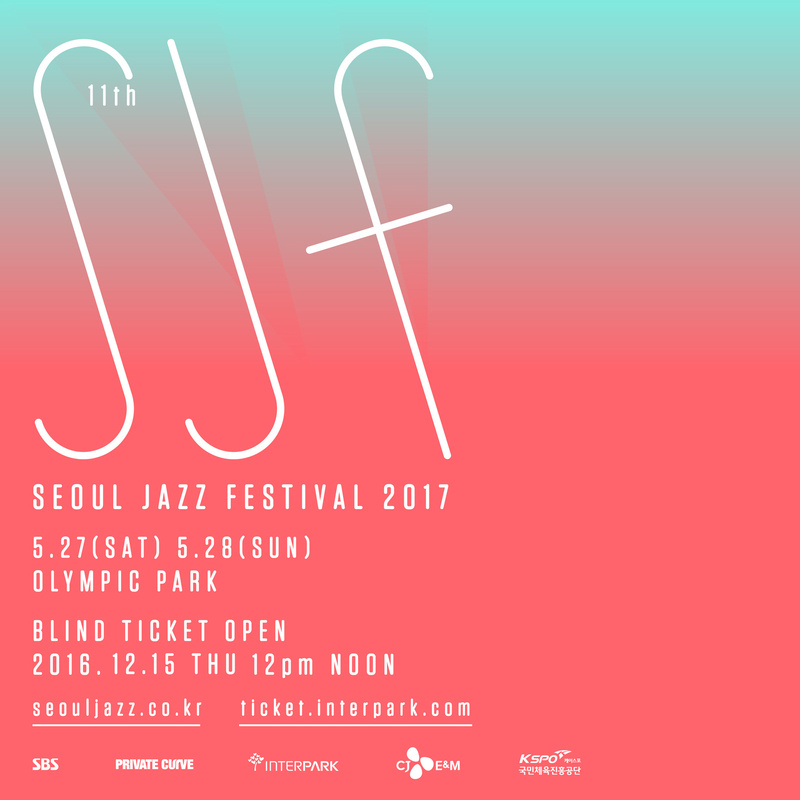 WHO’S NEXT @ Seoul Jazz Festival 2017? *이후 티켓 오픈 일정은 추후 공지될 예정입니다. * Subsequent Ticket Open Dates are to be announced soon.